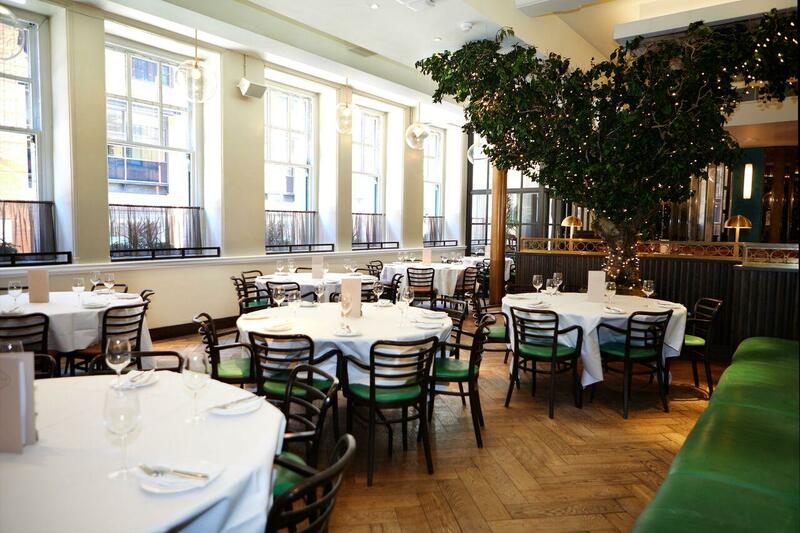 Gusto is an opulent Italian restaurant housed in Deansgate’s Elliot House. 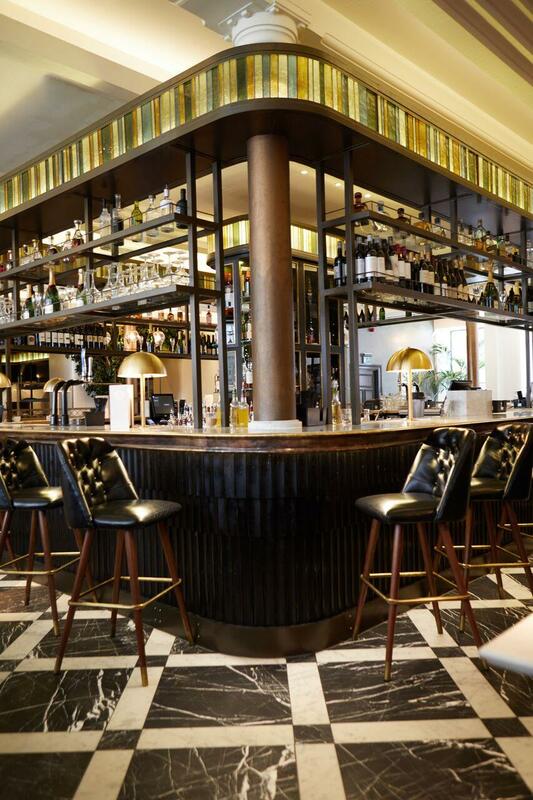 A contemporary 200-cover eatery with a bar and a sizeable private dining room to boot, there’s more than a touch of faded twenties glamour to this stylish spot. 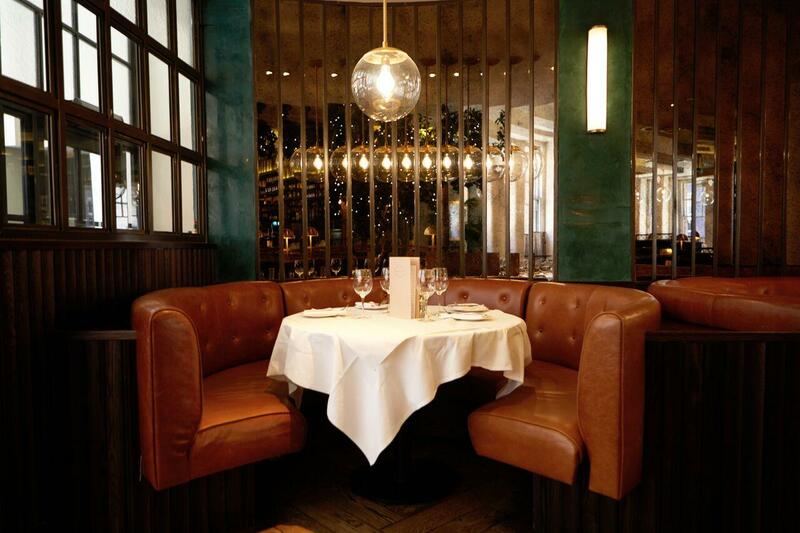 With high-end Italian dishes and far flung, top notch bottles the aim of the game, Gusto presents Manchester with a plush selection of drinks and a lavish choice of plates. 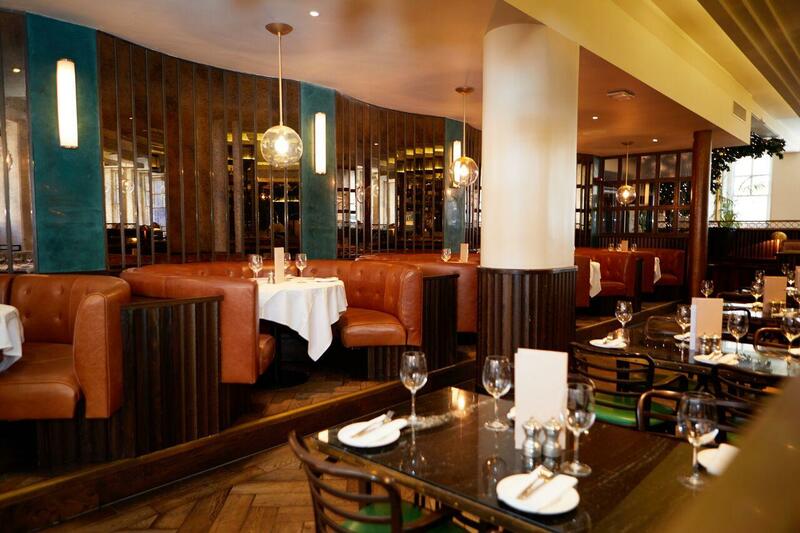 A must visit for date night or relaxed dining with all your mates, Gusto is one refined drinking and dining plot. Buffet and canapee options available. Delegate race can be built to include tea, coffee, room hire, food and service. Exclusive and semi-private hire is available most days of the year for a minimum spend which is determined on a day by day basis.